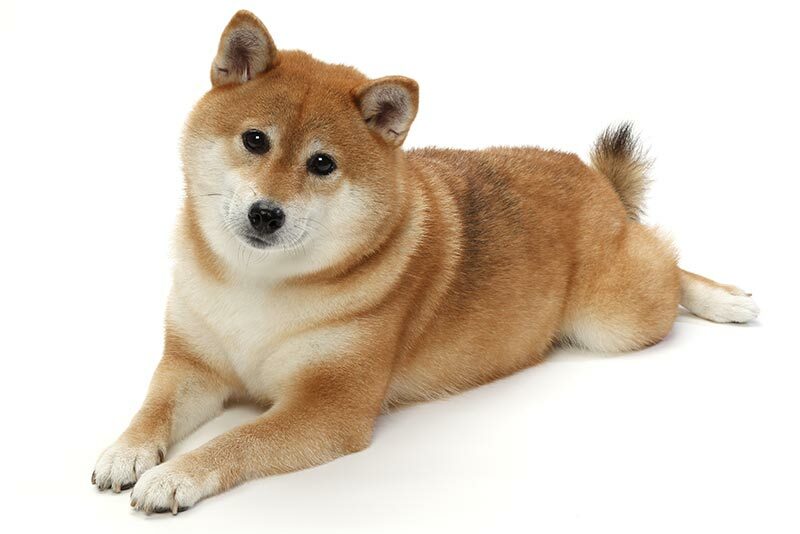 This breed is sweet and even though they are independent in nature, the Shiba loves to spend time with their family. They are smart and have a lot of personality squeezed into a smaller sized dog. They thrive on stimulation and play, but still enjoy a lazy evening with you after a long hard day of work. The Shiba looks like something between a fox and a stuffed toy. They come in red, sesame, black, and tan. They have expressive squinty eyes and a high positioned curly tail. They have a sturdy muscular build, yet they have catlike agility. The Shiba Inu originated in Japan as a hunter used to flush birds and small game out of tall grass and bushes. They were even used to hunt wild boar. To this day, the Shiba is the most popular companion dog in Japan. If the Shiba Inu is your dog of choice, you will have a bright and spunky companion at your side. 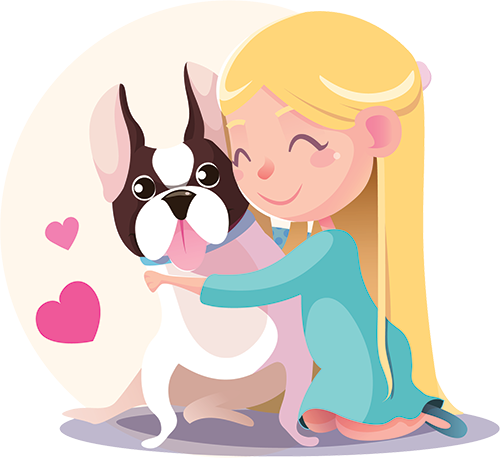 Weather they stay mostly in the house or join you for your adventures into the vast outdoors, you will enjoy time well spent with this spirited little dog.